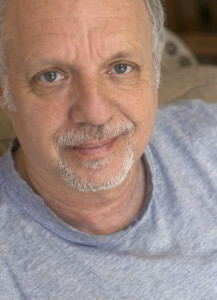 Kenny Weissberg has worn nearly every hat in the music industry: radio disc jockey, music critic, rock ’n’ roll singer, bandleader, and concert promoter. He has now added “author” to his curriculum vitae. 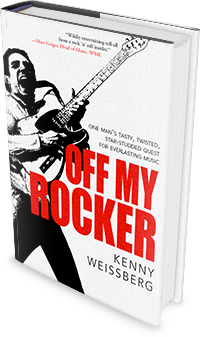 In his memoir, Off My Rocker, Kenny presents a rollicking backstage look at the joys and painful realities of a life devoted to music. Surrounded by an all-star cast, he shares uncensored stories about James Brown, Aretha Franklin, Leonard Cohen, Miles Davis, Elvis Costello, and countless other showbiz legends. Equal parts love story and spicy confessional, this book will take you on an unforgettable ride through six decades of pop culture.